Today was supposed to be a Silent Sunday post but I was too giddy with excitement about sharing this recipe to let it wait another day. Besides, I plan to publish the first installment of my Local Spotlight series this week and it will be image-heavy so I thought you wouldn’t mind. There’s nothing new at all about these tarts–each component comes from a recipe in the L&A archives, a mere cut-and-paste effort, if you will. I don’t know why mixing and matching my old recipes excites me but it does. The idea for these blueberry tarts has been brewing in my head for some time. I fell in love with the tart shells for these Pastéis de Nata (Portuguese Custard Tarts) from last year–they were so easy to make and turned out so beautifully that I have been trying to come up other ways to fill them since December. My archives offer a few options: This Almond Cream from my Strawberry Frangipane Tart would work well here and so would the Mascarpone with Ginger Syrup that I served with Bosc Pears cooked in Rum. Really, even just plain Nutella would be perfect for these shells but ultimately, I chose one of my favorites–this Pastry Cream from the Banana Turnovers I made last year. I share these links to give you ideas but the pastry cream might just become your go-to just as it has become mine. I prepared the pastry cream with fat free half-n-half the first time (it’s what I had) and I was so happy with the results that I haven’t deviated from the original recipe. It’s light-tasting though the recipe contains two egg yolks. It lends just the right melt-in-your-mouth creaminess as a balance to the crisp, buttery tart shells. The fresh blueberries are the star, of course. I’ve been buying organic blueberries by the pound and have been tempted to create other baked goods (namely blueberry pie) but here they shine with no additional work required from me. You can always make this bite-size dessert even more fancy by macerating the blueberries in Cointreau like I’ve done here, but there’s no need for that either. Keep it simple. When my husband had his first taste of these tarts he said, “These are French-pastry-shop quality” and our dinner guest concurred. My husband might be just slightly biased so you be the judge. * Another great thing about these tart shells: I stored the leftover shells in the refrigerator in an airtight plastic container for a couple of days and they were still crisp when I assembled a few more last night. These would be a great make-ahead dessert for a party. 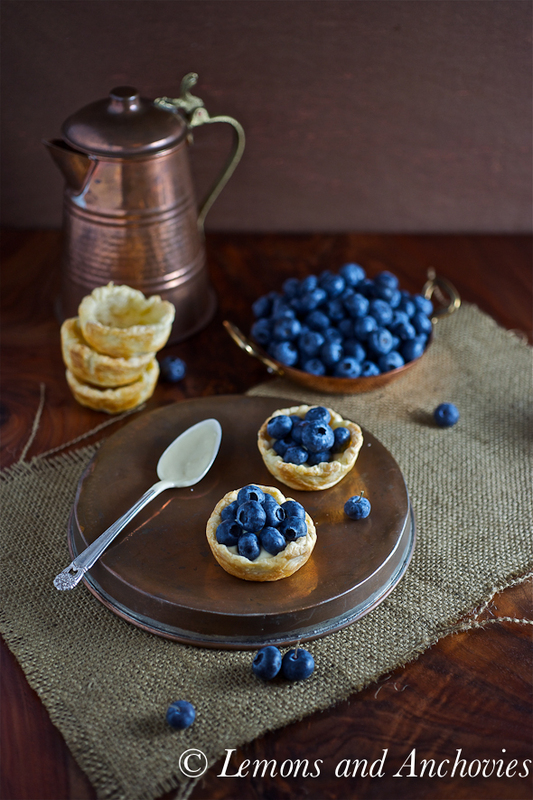 ** It may be hard to tell with these images but these tarts are cupcake size. I used a 1/3 cup capacity muffin pan (not the mini) so one or two tarts would be plenty per person. If you don’t have a 1/3 cup muffin pan, I would recommend using a regular muffin pan. Instructions below. These bite-size tarts would be perfect for a party. Prepare the tart shells and the pastry cream a day or two ahead of time and assemble on the day of. Your kids would enjoy putting them together. To prepare the Pastry Cream: In a small saucepan, bring the half-n-half, 2 tablespoons sugar and the salt to a simmer over medium-high heat, stirring occasionally. In a small bowl, stir together the cornstarch and remaining sugar. Add the 2 egg yolks and stir until mixture is smooth. Temper the egg yolk mixture by ladling about ¼ cup simmering half-n-half into the bowl and whisk well to combine. Transfer the mixture into the simmering liquid, whisking vigorously. Allow the pastry cream to bubble for 5 seconds, then remove the pan from heat. Stir in the butter and vanilla. Transfer to small bowl, cover well with plastic wrap and refrigerate until chilled. To prepare the Puff Pastry: Place the still-folded sheet of puff pastry on the counter facing you vertically (long end up and down). Don't flour the counter at this point; if you're afraid of sticking, use parchment paper. Open the two panels of the dough and lightly brush both sides of the right panel with water and fold it back into position. Cover with the left panel and press the pastry down to seal. Lightly brush the top of the pastry with water then roll the short edge away from you as if making a jelly roll. Make the roll as tight as you can. You should have a thick, 3-inch wide log when you're finished. Roll the log back and forth on the counter to extend it to 3½ - 4 inches. Wrap it in plastic wrap and refrigerate while you wait for the pastry cream to chill. To prepare the Tart Shells: Preheat your oven to 400°F. If the edges of your log are uneven, use a serrated knife to trim then cut the log into 12, roughly ¼-inch slices. Don't discard the edges, though. You may need them to make the 12th piece if you slice unevenly. I've done this. It's better to work with pastry slices when they're chilled work with one or two at a time, keeping the rest in the refrigerator. Lightly flour your work surface and flatten the pastry slice with your fingers into a 3 - 4 inch circle. Alternatively, you can also use a rolling pin for this. I've tried both methods with minimal difference in outcome of the baked tart shells. The latter is a lot faster, I've found. Press the dough agains the bottom and sides of the muffin pan. If you're using a ⅓ cup muffin pan, you should have enough dough to reach the top of the tin, allowing you to create lip around the top. If you're using a regular muffin pan, just press the dough as far up the well as possible. Prick the dough with the tines of a fork to avoid too much puffing then fill the muffin wells with dried beans, rice or pie weights. Bake the shells for about 16 minutes or until the edges are puffed and golden. Remove the shells from the pan followed by the pie weights, rice or beans and cool them on a wire rack until they're ready to fill. To assemble the Tarts: Add a teaspoon or two of the chilled pastry cream to each shell. Don't be tempted to add more than this or you might not have enough to fill all 12 shells. Top with as many blueberries as you like. Arrange on a platter and serve. The tart shells and pastry cream will keep in the refrigerator for a couple of days. Just store the shells in an airtight container until ready to use. I found that they remained crisp for 48 hours in the fridge. Jean – love these!!! What a perfect treat for dessert. I love that hubby said they are pastry shop quality and could have come from France. Our hubbies are often our best critics and if they tell you something is great, then it is. 🙂 These are on my list for sure to make. Love the photos! 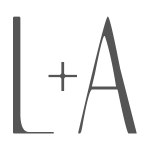 BTW – looking forward to your new series – great idea!!! These are stunning! Delicious too, I’m sure. Love making old recipes, but seldom do it enough. Thanks for the inspiration. I’ve been looking forward to this post all day :). 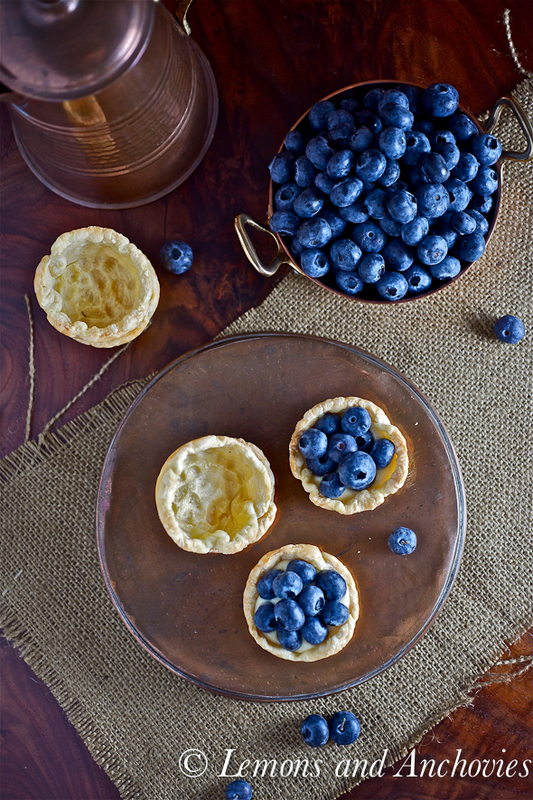 I love that these tarts showcase fresh blueberries in all their glory, and how versatile they are. I think I’ll take you up on your Nutella suggestion! Beautiful photos as always. Happy Sunday, Jean! Prettiest photos I’ve seen all day, that’s for sure! These tarts look divine. They look so good! Summery, delicious and bite-sized! Would love an handful of these! Don’t blame you for not keeping silent on this one! It’s gorgeous! 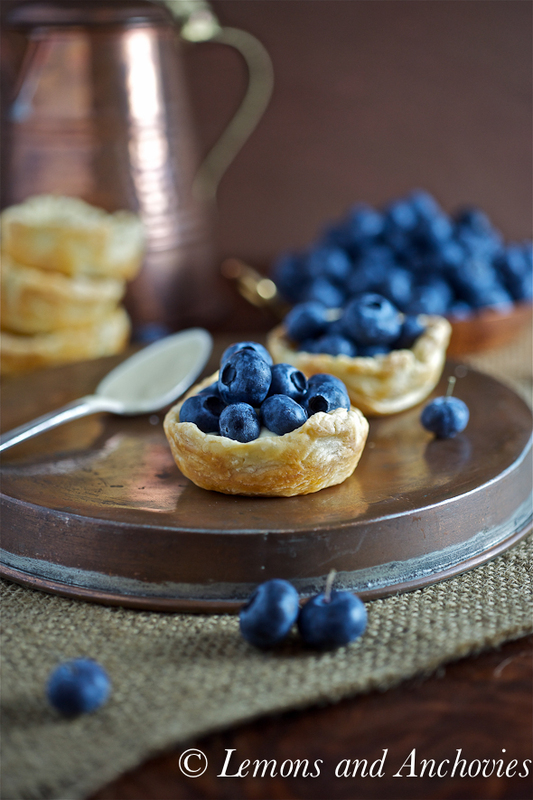 Wow… I love blueberries and I want to dive into this photo and grab those blueberry tarts! I love Chinese egg tart and all kinds of mini tarts. These look heavenly! So adorable and how nice to have homemade mini tarts. At the same time these can be dangerous for me because you will know 10 of them are all the sudden missing if I’m around in the kitchen! 😉 Have a great week Jean! These are so unbelievably cute! And bite-sized treats are always more inviting! And I absolutely love that you can save the shells. 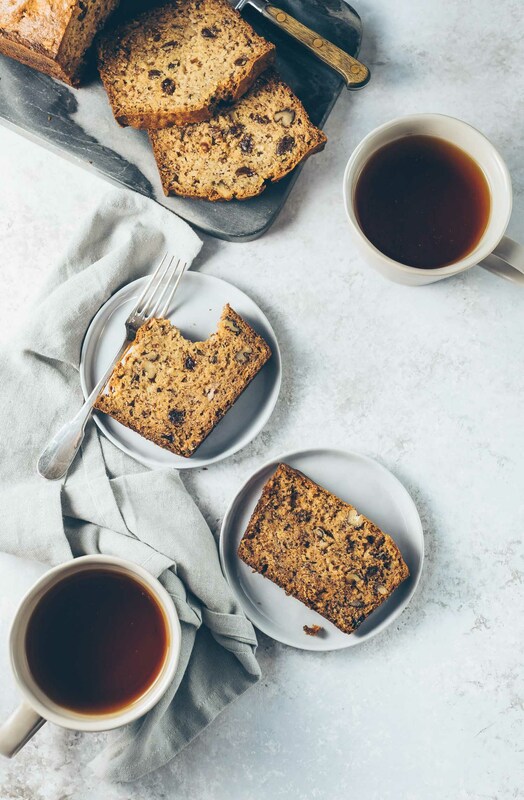 Little bite size desserts are all the rage now and these would be perfect for a dessert spread with some variety. Puff pastry is so handy. Hi Jean! Hope you had a nice weekend. I think this is something that I can actually make (laughing). I love it’s simplicity and freshness. Much to my bebe’s dismay we recently passed on a large pack of great-looking blueberries because we already had too much fruit at our house for the week. Next time…I know we’ll all enjoy it! I can feel the summer here! The blueberries are so gorgeous! I love these bite sized treats! These would be perfect to serve a crowd. 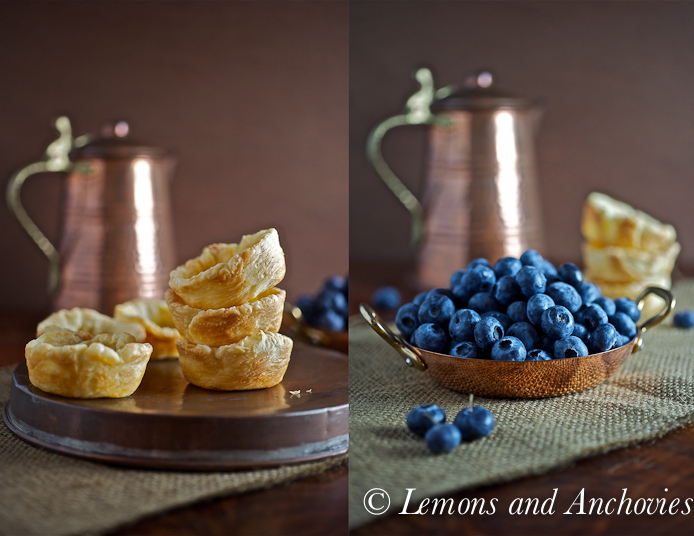 The blueberries are just so blue in these photos Jean no wonder you wanted to share your latest creation with us. 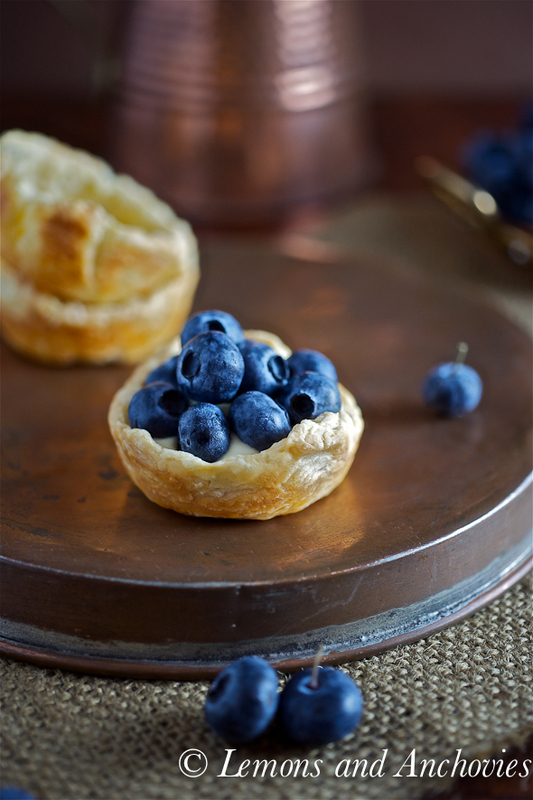 I love mini tarts and blueberries just perfect with the pastry cream…yum! Jean, I saw these on Facebook and couldn’t wait to read your post! As usual, you’ve made some beautifully rustic individual tarts! Love them…wish I could pop one in my outh right now! Your mini tarts look so delicious and adorable. And those photos makes me want to reach into my screen and grab one. Oh it excited me too and why shouldn’t it! 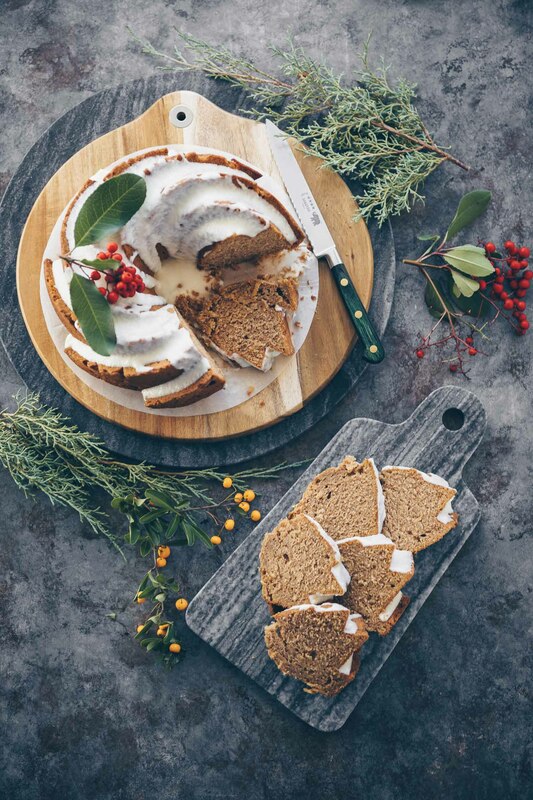 Any successful story happens in the kitchen and I get all jumpy to share it 🙂 I am glad you did cause this sounds perfect for the season. I love how elegant these look. Puff pastry is so fun to work with. I’m going to my cousins son’s 1st birthday party this weekend and these would be the perfect little finger dessert to bring! These are just TOO darn cute! The look so fresh and lovely! Your pictures are amazing too! Stunning! These just look amazing! I’m drooling! It looks fantastic! 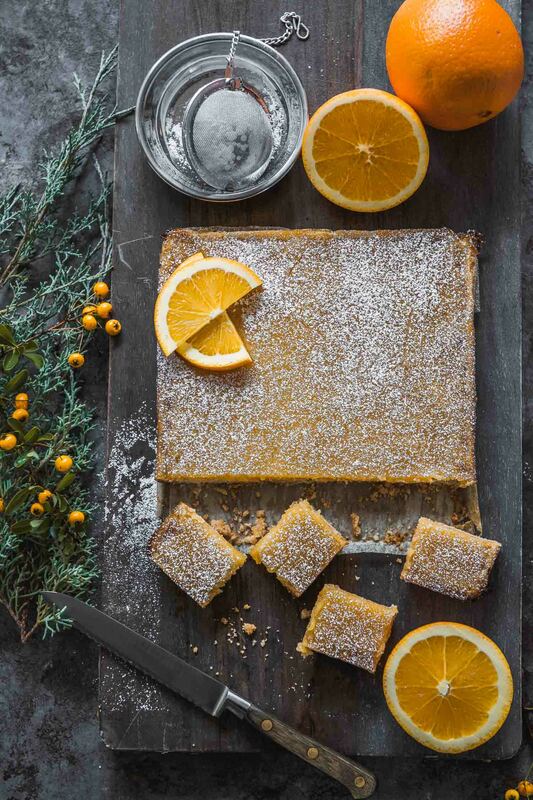 These tarts look so yummy, and they’re absolutely stunning. I have to tell you, I’m a huge fan of pastry cream. I have to say, your hubs is right, these look like French-pastry-shop. Now If only I could do some taste-testing. I wanted to take a moment to say that I like the pictures of the food, and the way you set up the images with the other objects. Your food acts as the center piece and the other objects create a smooth picture. If you would like you can take a look at my site http://www.passporttoexperience.com, either way thanks for the images, they are nice. Wow these look so fresh and delicious! I have to try them 🙂 Wonderful photography! These little tarts look incredible! And such lovely shots with the pop of blue! Come check it out and see if you like it.